Choosing to outsource your payroll to Quantic Accountancy will give you one less thing to worry about. Our payroll services include; preparing payslips for printing or emailing, calculating entitlements (such as sick days and maternity leave), organising wage or salary payments by BACS, calculating PAYE, make adjustments for new staff or staff that are leaving, preparing and submitting all RTI returns and completing all other payroll related documentation (such as P60s and P11Ds). 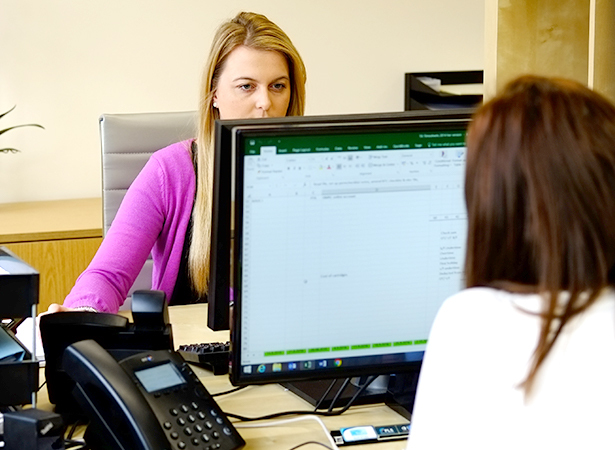 Our accountants will ensure your payroll is always correct, on time and up to date. With the introduction of auto-enrolment, all businesses with employees now need to register and administer a pension scheme. 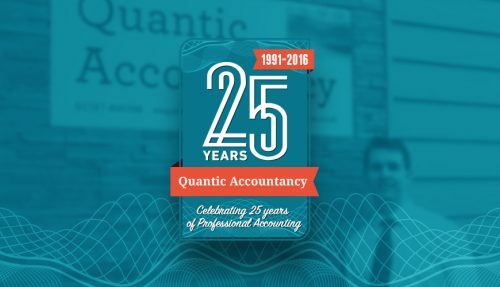 At Quantic Accountancy we can guide you through this process, ensuring you have registered, enrolled employees and started operating the scheme in accordance with your staging dates. At Quantic Accountancy we can also prepare and execute your payments in accordance with the Construction Industry Scheme. For contractors we can help to register with the scheme, verifying whether the subcontractors you’re working alongside are registered with HMRC, calculating payment amounts and submitting monthly returns. How will our Payroll, Pensions and CIS Services help your business? Choosing to take advantage of our payroll, pension and CIS services will give you and your business one less thing to worry about.